ProSafe Inc. is an engineering firm authorized by the Professional Engineers of Ontario. We provide industrial safety system review and compliance evaluations on machinery and processes to satisfy the requirements of the Ontario Ministry of Labour Occupational Health and Safety Act including Pre-Start Health and Safety Reviews, Risk Assessments, Machine Guarding Audits, Industrial Storage Rack Safety, Arc Flash Hazard Assessments, Hazardous Area Classification for flammable & explosive materials, and Confined Space Assessments. ProSafe employees are CMSE® – Certified Machinery Safety Experts (TÜV Nord). 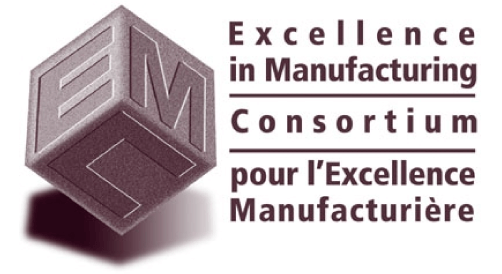 Excellence in Manufacturing Consortium (EMC) is a unique not-for-profit consortium of manufacturers, incorporated to facilitate each member’s development, both individually & collectively, towards improving their competitiveness as a strong community infrastructure of world-class business. Pre-start Health and Safety Reviews (PSR) are a Ministry of Labour requirement. This regulation requires the owner, lessee, or employer to have proper documentation for new or used storage equipment. 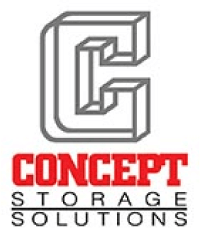 Concept Storage Solutions Ltd. has provided hundreds of Pre-start Health and Safety Reviews for our customers (read more) and also for owners of storage equipment who have received a Ministry of Labour “Order to Comply”. Making sure your storage system complies with Ontario Health & Safety Act is important. Our experienced staff members are happy to review your site. Mental Health First Aid Training Program. It is essential that businesses hire people that are able to do the work that needs to be done. To ensure that new hires are capable of doing the work, businesses should complete a physical assessment of the new hire(s). The cost of the assessments could save businesses money. Our friends at Focus Workplace is our first choice for employee health assessments. Kit Care has been in Ontario servicing businesses for over 50 years. They offer a cost effective means of helping businesses keep and maintain their first aid kits. Great products, great people. DBS is a Toronto-area company that specializes in Forklift safety solutions. They offer a wide range of equipment that can be attached to forklifts, thereby allowing for the safer operation of lift trucks. Lotte is an incredible resource for any business that is looking for sustainable growth. 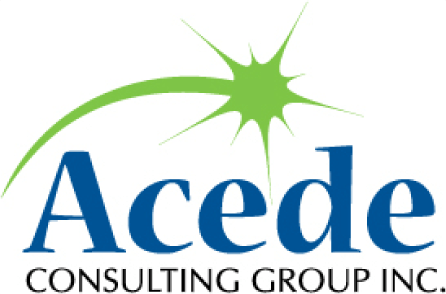 Her expertise in HR strategies combined with a customized Plan of Action produces measureable results and positive growth.